Now, even though most healthcare professionals have taken to heart that they need to improve patient engagement, they lack the proper tools to achieve this valuable goal. According to the first annual State of Consumerism in Healthcare report, healthcare providers ranked patient engagement as their top priority, yet only 18 percent currently had the necessary tools to effectively engage their patients. More than three-quarters of respondents felt that they didn’t have the ability to collect and analyze patient data well. 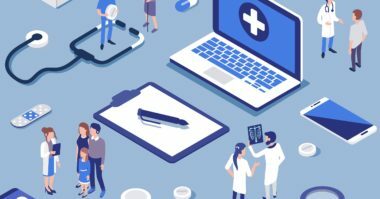 In order for healthcare organizations to be successful today, they need to prioritize customized customer relationship management (CRM) that is unique to the healthcare industry, and adopt the proper tools to collect the most relevant data. This will allow them to improve the healthcare consumer experience. PR Daily supplied details on why CRM is so good for the healthcare industry. Making consumers top priority can prove healthcare organizations, and offers a number of major benefits. For one, providers will be able to give consumers the personalized, relevant, and timely information they want. Secondly, taking a customer-first approach will help healthcare organizations develop consumer trust and a strong sense of loyalty. And last but not least, putting consumers first will allow healthcare organizations to greatly improve the services they provide. Fortunately, new technological tools empower healthcare organizations to truly focus on consumers. 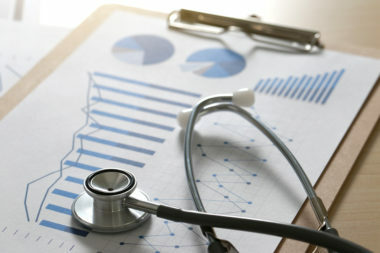 But with so many high-tech tools available, healthcare providers will need to select the tools that provide the most accurate data and offer the best features to establish and create real value. After all, healthcare consumers are a very diverse audience with different needs than consumers in the hospitality, retail, and financial services industries. Standard CRMs won’t supply healthcare providers with the information they want or the analytics they need to analyze actionable data. Another unique challenge facing healthcare organizations is the concern over security and privacy when collecting personal data. In order to maximize consumer engagement potential and deliver personal value to existing and current patients, healthcare providers should choose health-care-specific CRM tools. 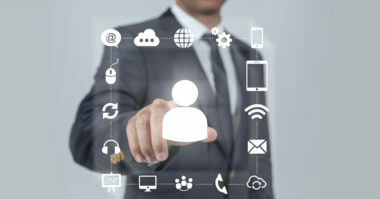 The primary advantage of a healthcare CRM is how it enables healthcare organizations to meet the extremely high expectations of healthcare consumers by providing them with highly-personalized communications and more omni-channel experiences. It allows healthcare providers to establish a deeper understanding of each individual consumer and his or her personal healthcare needs by integrating and improving a range of consumer data. A Healthcare CRM gets its strength from powerful analytics, and a comprehensive marketing database filled with clinical, demographic, behavioral, and financial information. All of this data lets healthcare organizations develop targeted consumer audiences that are inclined to and want to respond to their consumer marketing efforts and campaigns. In addition, healthcare CRMs make it easier to communicate with consumers via social media, email, direct mail, or the healthcare provider’s personal website and mobile app. It facilitates the process of identifying prospective patients and sending them personalized messages designed to meet their needs and interests. And it also provides advanced marketing campaign tracking and measurement. By using the proper healthcare CRM, healthcare providers can treat consumers better than ever. Examine the latest in healthcare marketing. Contact MDG Advertising.